A litany of books, comics, games, and other information have slowly but surely began to fill in one of the most fascinating and important eras in Star Wars history that haven’t gotten a movie (yet). There’s still so much left undiscovered—especially thanks to the fact that much of the information released so far falls into two camps: The period immediately after Return of the Jedi, chronicling the continued fall of the Empire, and the events which set up the galaxy we see in The Force Awakens, over a handful of years before the events of the movie. But if you’ve not been keeping up with the utter behemoth that’s the tie-in universe of Star Wars media, there’s an awful lot to dig through. 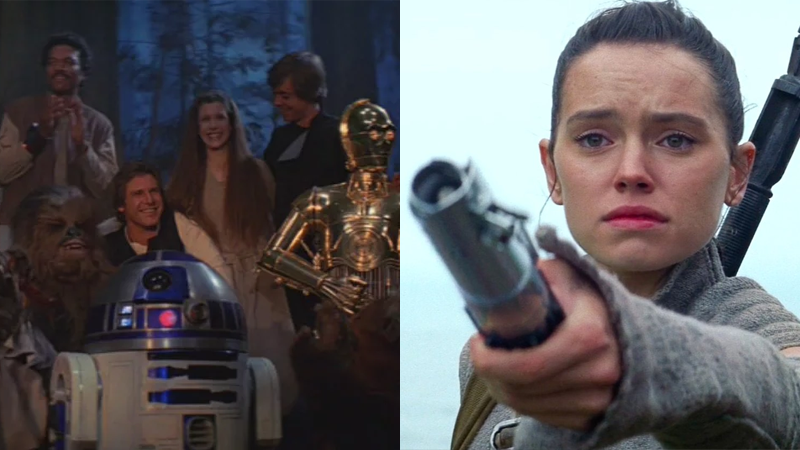 Here’s everything you need to know about the major events of Star Wars’ post-Return of the Jedi history, as well the source material that covered those events, in case you want to explore them for yourselves. Note: For simplicity’s sake, we’ll be using the standard Star Wars “BBY/ABY” calendar, which simply refers to “Before the Battle of Yavin/After the Battle of Yavin”—a.k.a the events of A New Hope. Return of the Jedi is set four years after A New Hope, so it took place in 4 ABY, The Force Awakens occurred in 34 ABY, and so on. Image: Marvel. Shattered Empire #4 art by Marco Checchetto. Image: Disney. Before the Awakening art by Phil Noto.